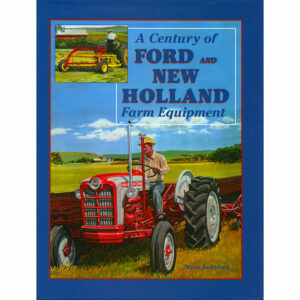 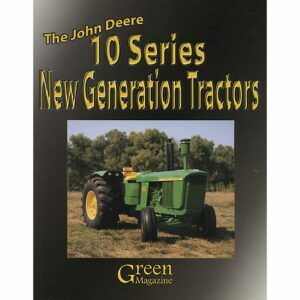 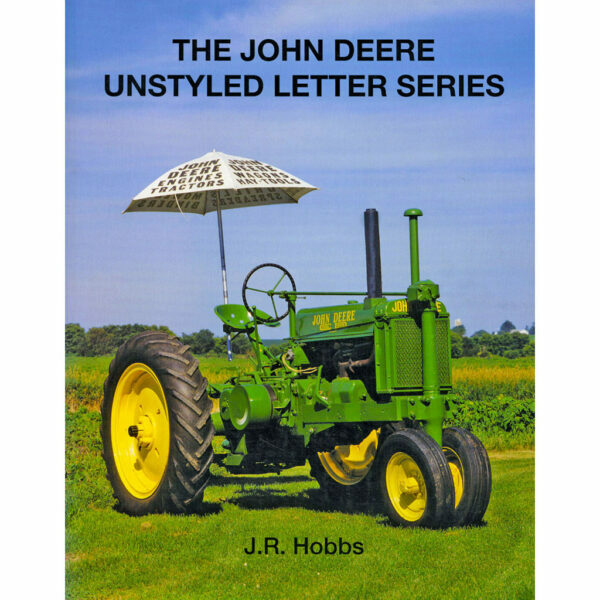 This book by Green Magazine gives you the type of information he has included in his previous books, this time it's on the unstyled tractors. 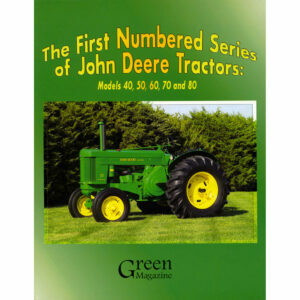 Covers models: GP, D, B, A, L, G, AR, AO, AI, BO, BR, BI, BO Linderman, DI, 62, Y, W, AOS, Waterloo Boys and predecessors. 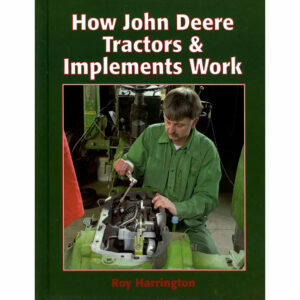 This book includes production numbers, year/serial number breaks, original prices, matched working equipment magnetos, carbs, wheels & history.